Malls are packed, stores are out of stock, ship dates are now too late, and you still need a gift. Procrastination is your middle name (Or at least it should be if you are reading this in hope of finding gift ideas for that special someone). It's ok, StickerYou.com's got your back. 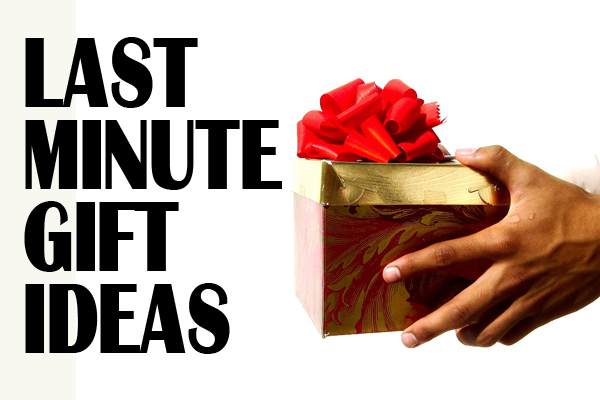 These are easy, fast gifts made from items that are pretty much guaranteed to be available. 1) The fancy candy jar. Fill an empty mason jar or canister with some baked goods, homemade trail mix, or layers of candy. 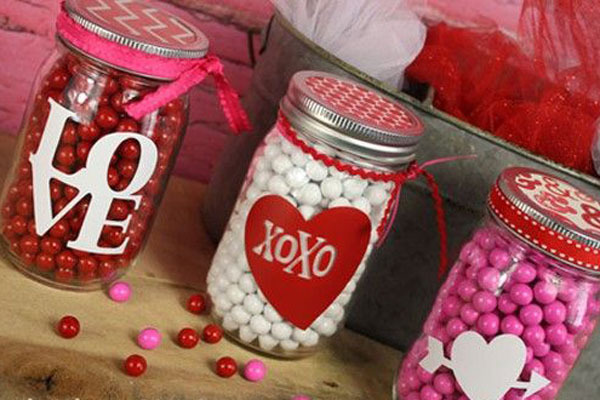 Wrap the jar with a colorful ribbon and a bow. Then make a custom label to finish off the look. 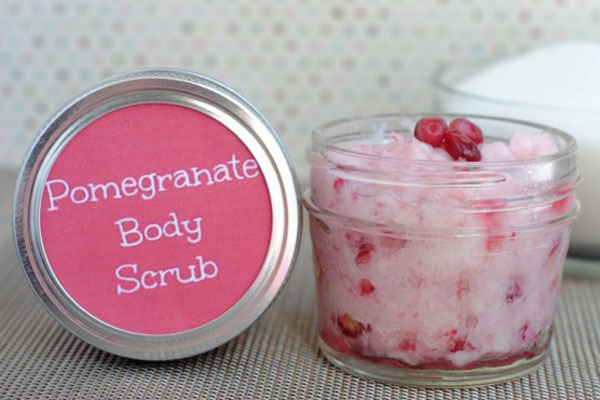 2) Homemade body scrub. Particularly popular among those whom work with their hands or anyone who likes a bit of pampering. You can create your own body scrub out of oils, white sugar and hand soap. Pack it into a container and create a custom label using our Make+Print collection. 3) Tote bag. Create a fashionable bag quickly and easily. 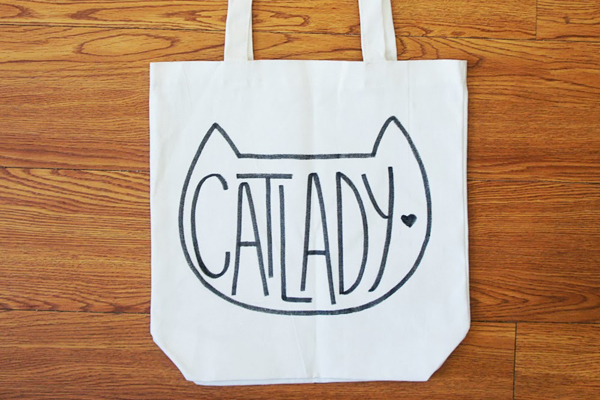 Just use iron-on transfers on a blank canvas bag from a craft store. You can customize the bag to have their favorite characters, quotes, name and more. They'll be wondering where you found such a gem. 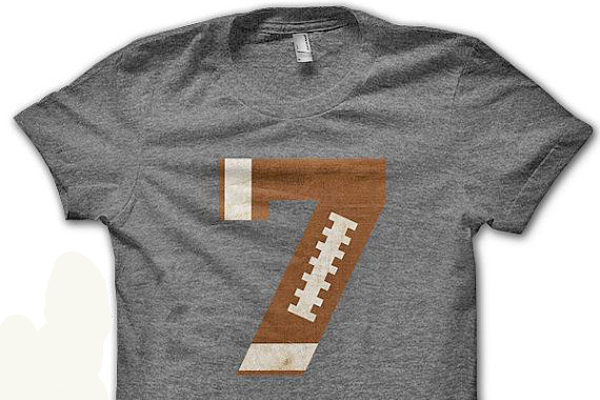 4) Custom graphic t-shirt. If you don't think they'd use the tote bag, go with a custom t-shirt instead. Use iron-on transfers to create a graphic t-shirt that is one of a kind. 5) Personalized bottle. 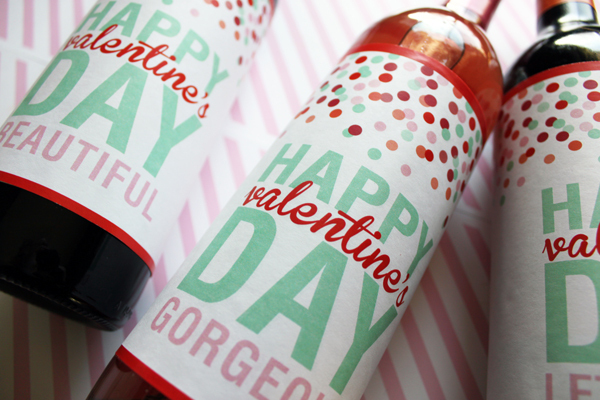 For the drinkers in your life, a personalized bottle label is the perfect way to give an added value to this gift. Pick up their favorite beverage or liquor of choice and soak the label off. Then add your own customized label using the Make+Print collection. 6) Pretty ornaments. Little known trick- temporary tattoos stick great to glass, and give a slightly vintage look. 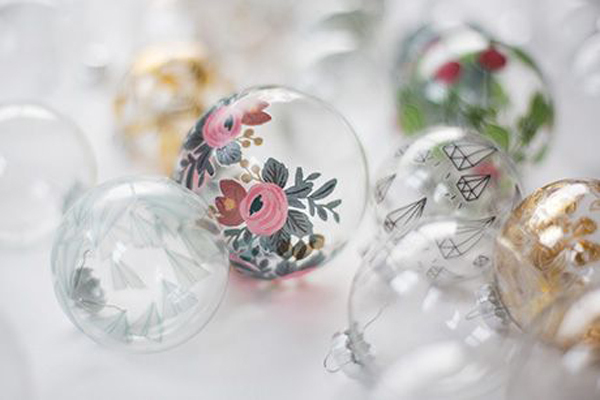 Get a pack of floral or decorative temporary tattoos and some blank glass bulbs. Apply the temporary tattoos to the glass just as you would to skin, slightly overlapping the edges for an added effect. Let them dry before wrapping. 7) Framed wall art. Buy a pack of letter decals or one larger letter or symbol plus an empty frame. Fill the frame backing with patterned fabric or paper. Then stick the decal over the pattern. 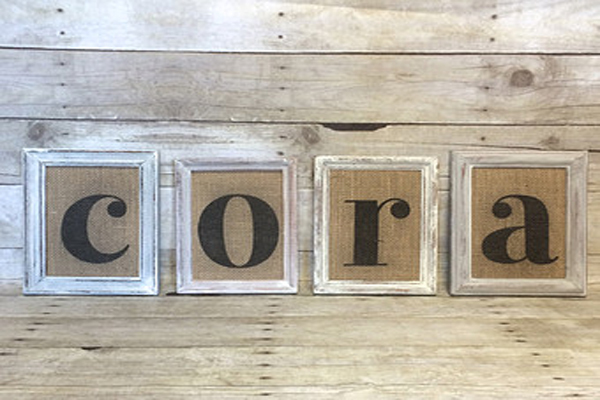 Place the backing back in the frame and you have some trendy personalized artwork. 8) Custom drinkware. Clear vinyl and white vinyl stickers will adhere to ceramic mugs permanently if heated in the oven at 400 degrees for 10 minutes. 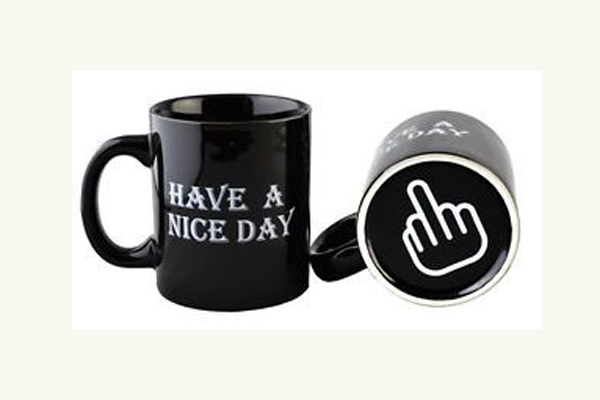 Create a custom label and stick to a clean blank mug. Fill the mug with candy or extra goodies afterwards and you're done! StickerYou's full Make+Print collection can be found here. Our Make+Print products are available at most Walmart and hobby stores.You can also find other DIY gift ideas on our Pinterest page. Good luck with your last minute gift-making and happy holidays from the StickerYou Crew!